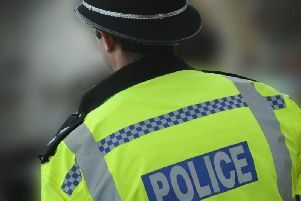 A 22-year-old man is to appear in court charged with breaking into a home in Handcross. An address in High Beeches Lane was broken into on April 9, and a laptop computer was stolen. Thomas Doherty, of no fixed address, has been charged with burglary and remanded in custody to appear at Lewes Crown Court on August 7.